Daniel has been a consistently popular baby name in the United States. It ranked among the top 50 names in the nation for most of the years of the 20th century. It's been in the top 20 since the early 1950s, and ranked 5th in 2008. The name is also popular in other countries, including the UK, Ireland, Spain, Romania, the Czech Republic and New Zealand. Nicknames for Daniel include Dan and Danny, and two of the most common feminine forms are Daniela and Danielle. Versions of Daniel in languages besides English include Danail (Bulgarian), Daniele (Italian), Danielius (Lithuanian), Daniil (Russian), Danijel (Croatian), Deiniol (Welsh), Taneli (Finnish) and Taniel (Armenian). The biblical Daniel, of the Book of Daniel. Dan Aykroyd (b. 1952), Canadian-American comedian and actor. Dan Jansen (b. 1965), American Olympic gold medalist. Dan Marino (b. 1961), American football player. Daniel Day-Lewis (b. 1957), English actor. Daniel Defoe (1660-1731), English author. Daniel Bernoulli (1700-1782), Swiss mathematician. Daniel Boone (1734-1820), American frontiersman. Daniel Radcliffe (b. 1989), British actor who played Harry Potter. Danny Elfman (b. 1953), American musician. Danny Glover (b. 1946), American actor. Daniel, Daniels, and Danielson (and variants of these) are common surnames. One of the most recognizable examples is Jack Daniel, namesake of Jack Daniel's whiskey. Daniel is also the name of a song by Elton John (released in 1973), a song by Bat for Lashes (released in 2009), a town in Utah and a town in Wyoming. Want more than the top 100 or top 1,000 baby boy names? 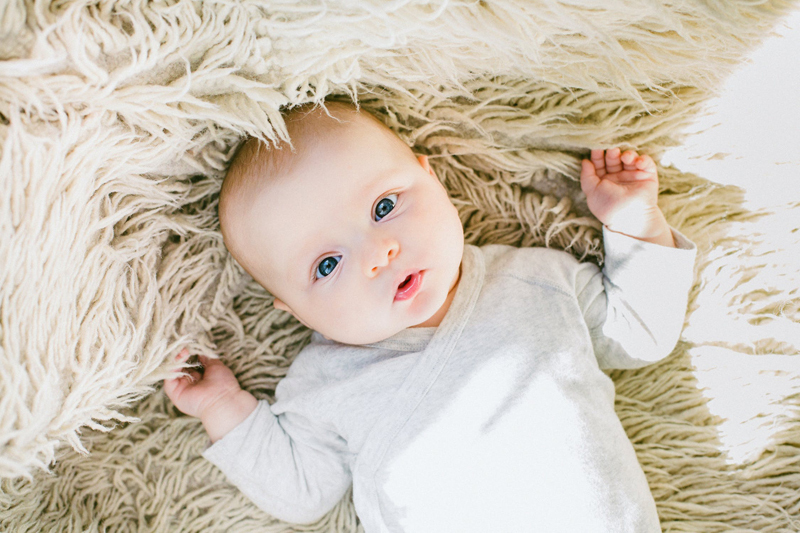 Here's a complete list of the 10,000 most popular baby boy names in the nation! Click to learn more. Content copyright © 2018 by Nancy Man. All rights reserved. This content was written by Nancy Man. If you wish to use this content in any manner, you need written permission. Contact BellaOnline Administration for details.